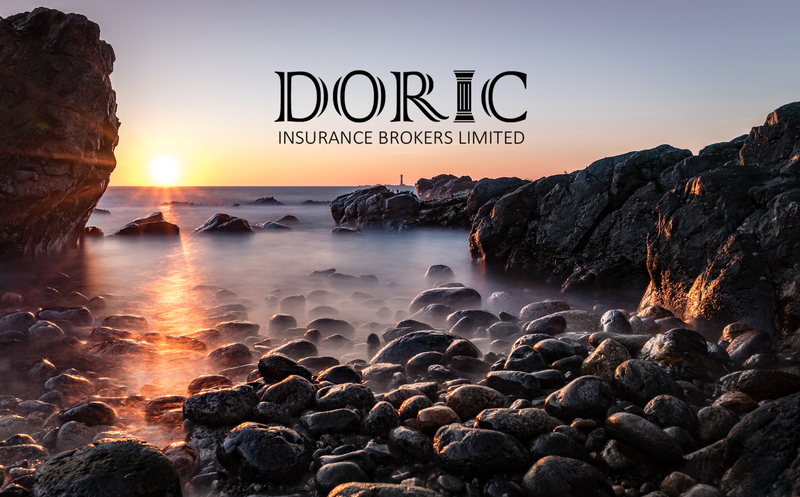 Established in 1996, Doric Insurance Brokers Limited is a family business based in Guernsey. We provide a friendly, personal service to our clients on a range of general insurance products including motor, property, marine, commercial and travel insurance. Our selected insurance providers can tailor insurance cover to local circumstances and we are confident that they can also deliver a fast and efficient claims service. Doric Insurance Brokers Limited is licensed by the Guernsey Financial Services Commission to provide advice on commercial and personal lines insurance. We have been sponsoring the Guernsey Table Tennis Association senior league since 1996. In local football we sponsor the Rawlinson Cup.